Does this little girl remind you of Vanna White on the Wheel of Fortune? 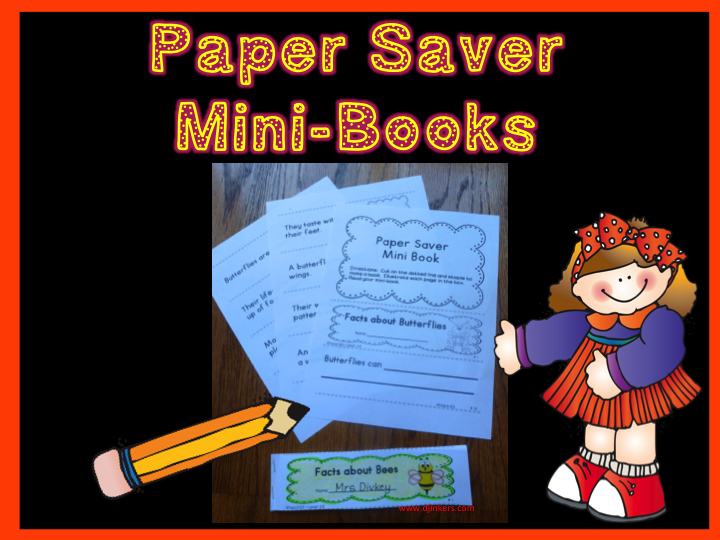 I thought she was cute and the perfect graphic to introduce my new Paper-Saver Mini-Books. 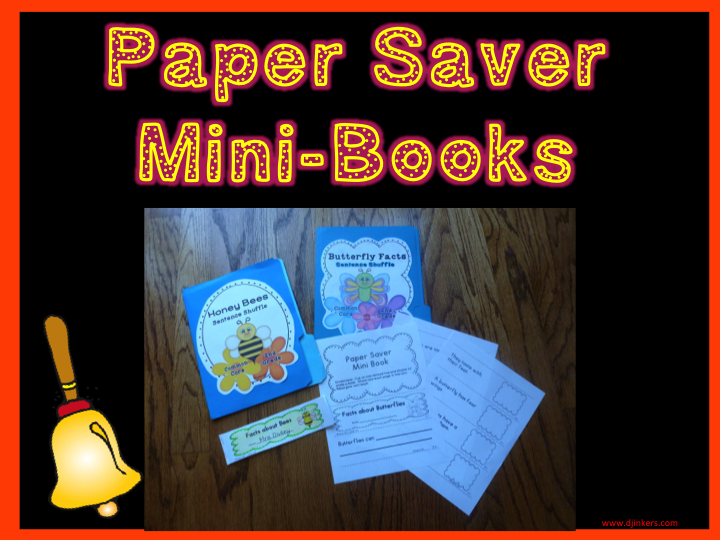 These books are included in my “Butterfly and Bee Bonus Bundle” packet. The “bonus” is the mini-books. I plan to make more of these and include them in my other bundle packets. When I do, I will add a note about the “bonus” books. Circle with green the first letter of the sentence. Circle with red the ending punctuation mark. 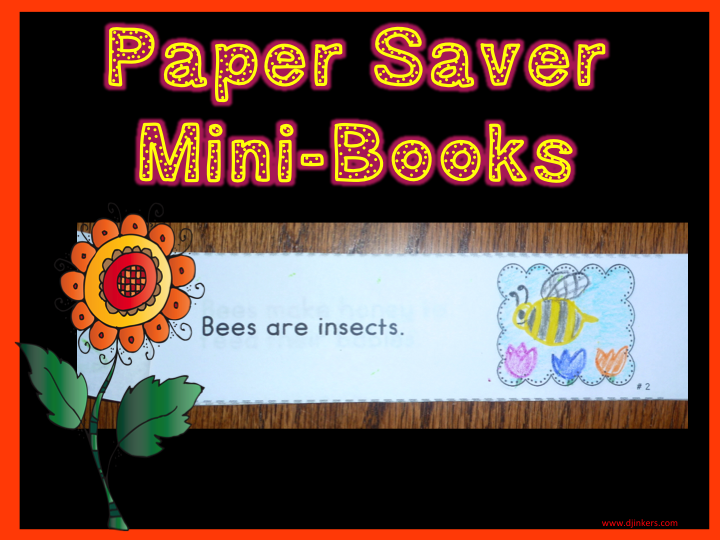 The books are small which helps save paper. They are 2 X 8 1/2. Here is a page from the book. Students will read and illustrate the books. 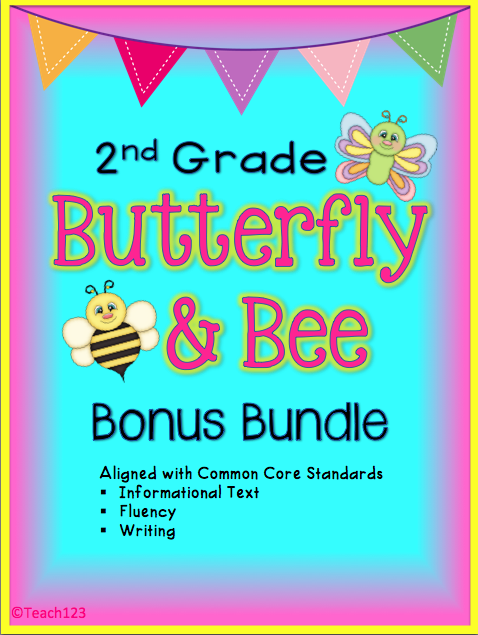 The books are included with the Bee and Butterfly bonus bundle packet. The sentences are facts about the insects. This is an easy way to integrate science and informational text (Common Core) standards. This packet is on the 2nd grade reading level. 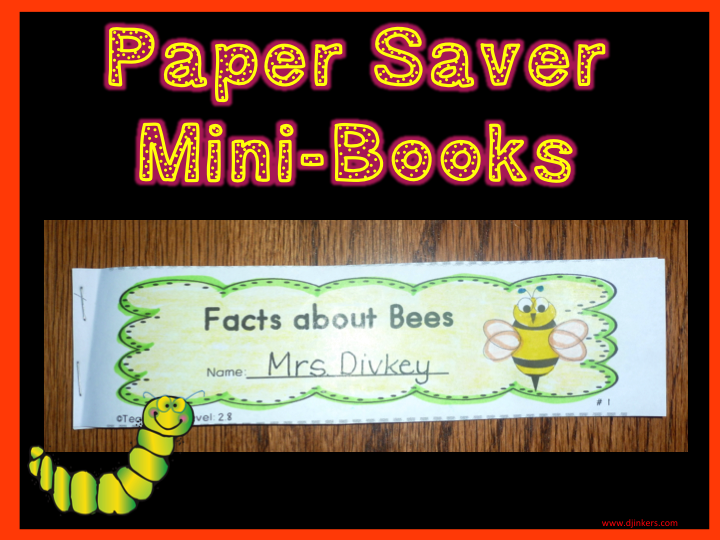 ***Email me if you’ve already purchased the Bee and Butterfly centers separately and I will send you the Paper-Saver Mini Books. In the email, include your TPT/TN screen name. This is an easy center to set up. All you need are some school supplies. Add crayons or colored pencils so your students can make colorful illustrations. Highlighters are great for highlighting word wall words. Nice post. So much paper is used in today's classrooms! Thanks for sharing. These are absolutely adorable AND just the right size for little hands!